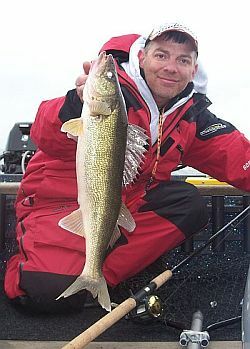 Enjoy a full day or partial day of fishing for Walleye on the Bay of Green Bay or inland waters. Captain David will pick you up or meet you at the dock. 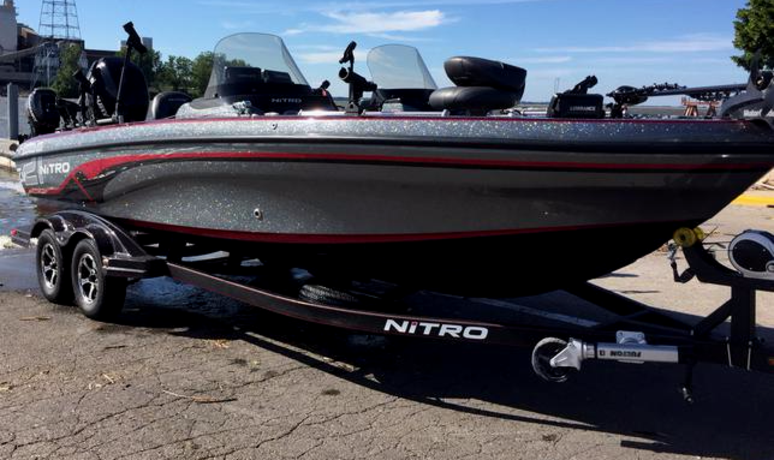 Enjoy the best equipment from our comfortable 2017, 21.5' Nitro boat. Take your family & kids or bring a friend---and get ready to net dinner or even a trophy! Go out day or night, fair weather or stormy. Any day, any time, regardless of conditions, Captain David will lead you to the best fishing the Bay area has to offer! Captain David Mydlo will guide you to your best catch. Book your trip today! *No guarantee on discounted, hourly, or half day trips. Trips are available Day or Night. Additional Time only $75 per hour. Ask about our multiple day discount & fish guarantee! $100 non-refundable deposit will reserve your trip date. WE SUPPLY ALL FISHING RODS, REELS, BAIT, TACKLE and FUN, while out on the waters of your Green Bay charter. We will be fishing aboard my comfortable, 2017, 21.5' Nitro ZV-21, with a 350 hp Mercury XL Verado outboard motor and a 9.9 kicker motor for trolling and emergency use. My boat is fully equipped with GPS, chartplotter and depthfinder as well as a VHF marine radio that is monitored for emergency transmissions from early morning until days end. Also included on-board is all U.S.C.G. required safety equipment. The mobility of a trailer allows us to target the hottest bite when and where it's happening! FISH ON! Captain reserves the right to alter trip based on weather conditions. You can always reschedule your trip to another available date with a 24 hour notice.